19 of the 43 Eritreans did not officially file an asylum claim before they were summoned to the MOI told to leave to Rwanda. 24 others filed an asylum claim and were rejected. Of those rejected, 20 served, on average, more than a decade in slavery like conditions in the Eritrean army, before they managed to escape. Half of them were imprisoned in Eritrea, two for a whole year and three others for six months. 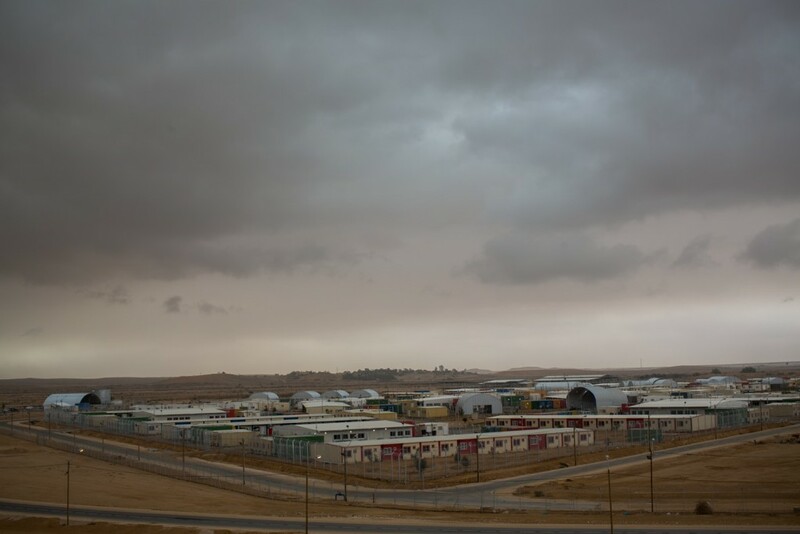 Their descriptions of the Eritrean prisons, including torture and prolonged confinement in underground containers, fit the descriptions that appear in international reports, including the last report of the UN Commission of Inquiry on Human Rights in Eritrea.